Isabelle Berrebi-Hoffmann is a sociologist and a member of the research faculty at the French National Center for Scientific Research. Olivier Giraud is a political scientist and research director at the French National Center for Scientific Research. Léa Renard is a doctoral researcher in sociology and political scientist at the University of Potsdam and at the Université Grenoble Alpes, PACTE. Theresa Wobbe is a Professor Emerita of Sociology of Gender at the University of Potsdam. Chapter 7. 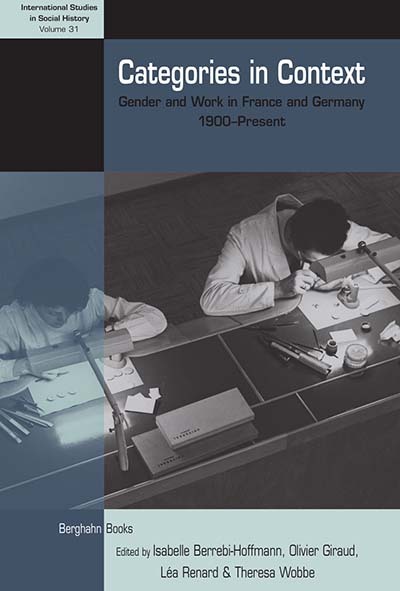 Dynamics of Gendered Employment Regimes in France and Germany over the two last Decades: How can they be explained?